HILARIOUS AUDIO! 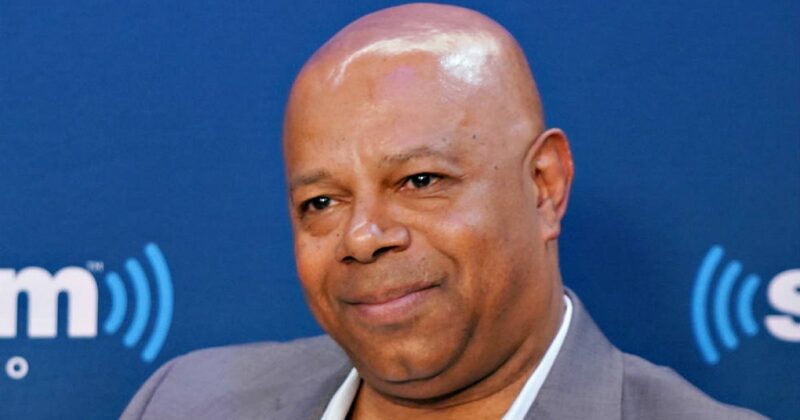 A stupid black female racist on David Webb’s radio show accused him of enjoying white privilege…. until he told her what color he is! Isn’t radio great? It’s audio only, nothing visual. It’s like talking to someone on the telephone. You can’t see them, they can’t see you. The difference with radio is you can embarrass yourself in front of millions of listeners instead of only one. Talk about wanting to crawl under the nearest table, how about black racist Areva Martin accusing Fox News’ David Webb of benefitting from white privilege. Newsflash, Areva! David Webb may not have been the greatest example of white privilege your poor, twisted, liberal mind could have come imagined. Mostly, because he is BLACK! Martin obviously didn’t know what race Webb is and apparently conducted ZERO background research before the interview, all too happy, as is the liberal Democrat habit, to make presumptions about anyone and everyone she meets, even if she can only hear his or her voice. Martin accused Webb of being a white male, therefore benefitting from “white privilege.” Webb was quick to correct her, informing her that he is black. Martin then apologized to Webb. I believe Martin owes America an apology. She just shined the white-hot spotlight of truth on the leftist ideology of lies and make-believe and the Democrat agenda. I don't care what color David is. I don't give a rip if he is a gay, left-handed Martian. I only care that he is a patriot, and David is. That's the liberal way – get caught and start pointing fingers at everyone else. How long would it have taken this stupid, racist woman to find a pic of David? Ten seconds? Exactly! It is scary to think that there are enough morons in the country to financially support the bigotry and hatred preached daily by the left on CNN, MSNBC, and the other members of the Alphabet Network Club. THEY are the real problem!